It is deceitful and dishonest for government to claim that former President Banda would have tampered with evidence when Justice Minister Wynter Kabimba told the nation that the State had completed their investigations says Heritage Party President General Godfrey Miyanda. The State, he said removed President Banda’s immunity on the premise that investigations had been completed. “Did the Executive lie and are they lying again? A breach of bail conditions should not result in an automatic punishment such as loss of freedom of movement as was common in the One Party dictatorship. “Further in this case, the Government or Executive should NOT be a judge in its own cause, they were a party to the proceedings for the application and must not be heard to argue against the decision of the Court. They must be bound by the decision of the Court unless they appeal. 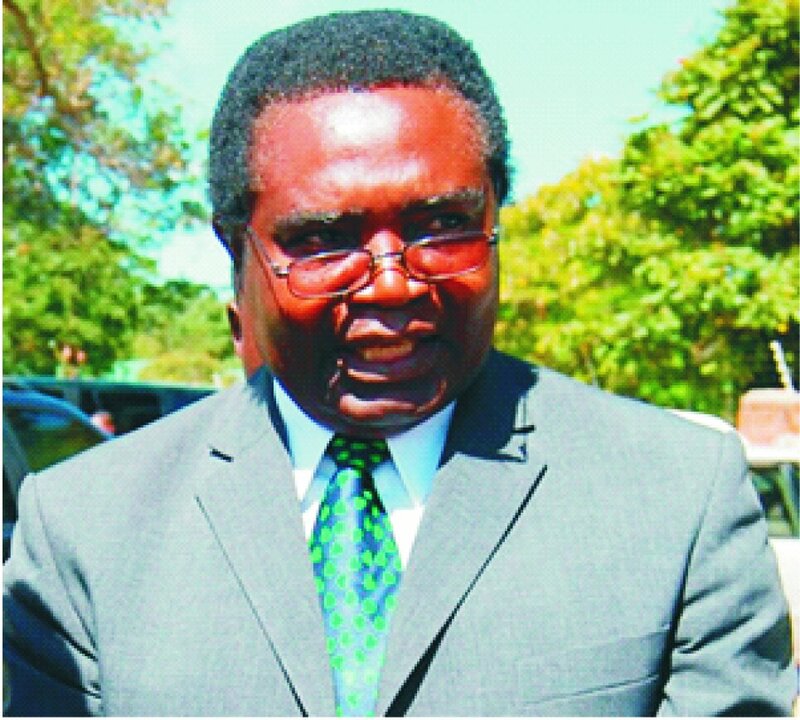 To advise officials to defy Court orders made by a court of competent jurisdiction is itself a case of serious contempt,” Miyanda said in a statement released yesterday. He said for the Executive to assume that President Banda would not return to Zambia after the Court held the opposite view was to engage in futile and spurious polemics. The opposition leader said the PF who claimed to be concerned about judicial reforms were setting a very bad precedent in Zambia. He observed that it was obvious from the instant pronouncements by Mr Lungu that he was attacking the Ruling and Order by the High Court. Gen Miyanda said that the instructions to the Immigration Officers to disobey the Court Order was not only contemptuous but was a travesty of justice. He said it was unfair that the officers were coerced to commit an offence. He wondered why the minister disagreed away from the court after the two parties had given their arguments in which the court was satisfied and gave back the passport. “It is for the court to be satisfied and not for the Minister or the President or the investigators. The nature of the offence/s President Banda is accused of entitles him to be admitted to bail and he was so admitted. “Both sides made their case before the Judge, not outside court as Minister Lungu has done. Bail proceedings are judicial hence the court handling the case is the ultimate authority and NOT the Minister or the Executive. “The DPP had his chance to persuade the Judge. To argue outside Court that the matter is not yet before the Court is laughable, because the Court made its decision on the basis of the DPP’s counter arguments. If he was negligent that is not the fault of the Court! But now the Executive are fishing for grounds to cover up for their wrong instruction to the officers,” he stated. He argued that the laws provided for proper procedures for challenging a ruling or judgement but what Mr Lungu did was intended to intimidate the judiciary and to frustrate private litigants. The General added that the cases of Kundiona versus The People (1993 S.J. 49 SC) and Sebastian Saize Zulu v The People (1991 SCZ Judgement 7 of 1991), were instructive in this case. He wondered why Mr Banda was treated as though he had already breached the terms for the bail adding that what was going on now was petty and amateurish vindictiveness. “Because of this assault on another arm of Government, we reiterate our request for the President to address the people of Zambia live on radio and television as he did recently in Japan and answer questions. 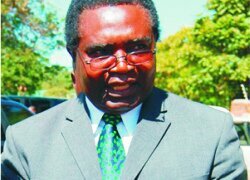 This latest assault by the Executive is not against a single judge but against the whole judicial system and our constitutional rights as citizens,” Miyanda said. He said all judges (magistrates and lawyers included) as well as right-thinking citizens should consider this a state of emergency and express their condemnation loudly without fear or favour. Gen Miyanda said the Constitution did not grant the Executive blanket power to abuse it because even breaches by the President may result in impeachment which must always remain one of the options. Last week, the DPP Mutembo Nchito and former MMD national secretary Major Richard Kachingwe were reported to have travelled to Nigeria to gather more evidence against the former head of state.